European Institute of Management and Finance | Certificate, Professional Certification or Degree: What’s Your Best Option? 27 Mar Certificate, Professional Certification or Degree: What’s Your Best Option? As the age-old cliché goes, knowledge is power. Staying current on what’s trending in your industry and gaining new knowledge that will increase your contribution to a firm, as well as offer you greater opportunities for both personal and professional growth are of utmost importance. There are plenty of educational programmes, such as certificates, professional certifications and academic degrees, on a wide array of subjects that are available to the modern-day professional. Some have a short duration, while others might take several years to complete, with many options being easily affordable, while others may require a greater investment. In fact, choosing one over the other is not always a simple exercise since the objectives and overall benefits of each may vary greatly. With this in mind, how do you pick which type of educational programme is best for you? Below we offer you some of the main advantages and disadvantages of each option, hoping to provide a good roadmap on which to choose the educational programme that is the ideal fit for your professional and personal ambitions. Generally speaking, degrees aim to develop a person at an intellectual level and cover the general knowledge required to build a career in a specific field. A bachelor’s degree can offer the stepping stones for achieving a broad education, whilst a master’s degree can allow for specialization. Professional Certifications offer specialized knowledge, enhance existing knowhow and further develop both the technical and personal competencies that the professional should have for his field. Furthermore, a professional certification comes in handy when you would like to verify or validate your knowledge and skills, and sometimes your employer or your specific industry might require it. Certificates have as their main objective to offer individuals with education and training that will help them develop their knowledge base and improve their skills in, either, a specific area or a combination of areas. Overall, certificates are ideal if your main goal is to gain new knowledge at a cursory level or fine tune existing skills. Are there any additional advantages or disadvantages to any of these options that we’ve forgotten to mention? If so, make sure to share them with us! EIMF offers a variety of certificates and professional certifications that accommodate a wide range of needs. 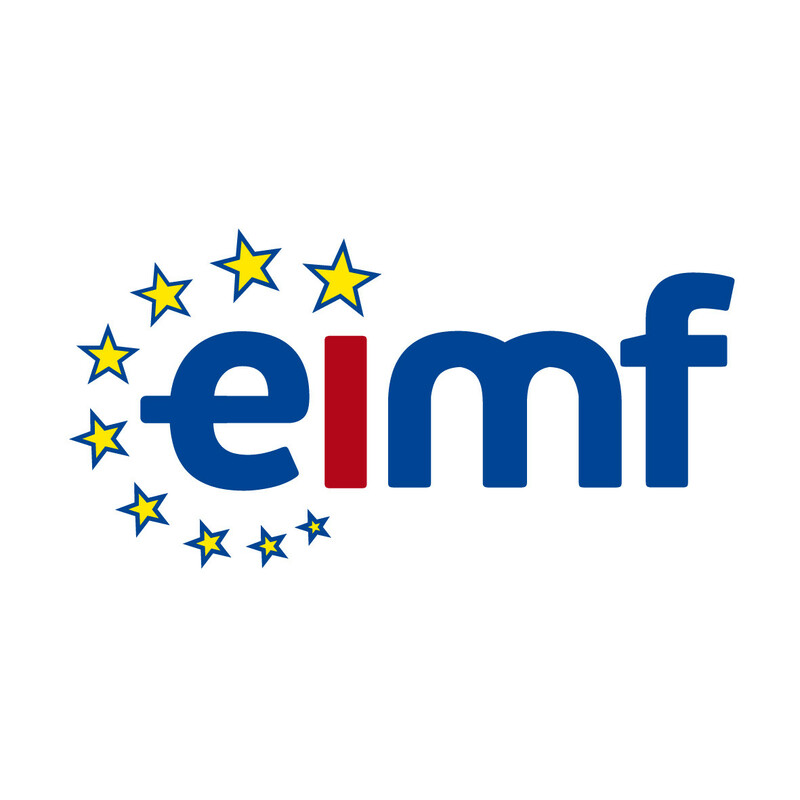 For additional details, please view our calendar of scheduled educational programmes found here, or speak with an expert learning and development adviser at EIMF at +357-22274470 or info@eimf.eu.